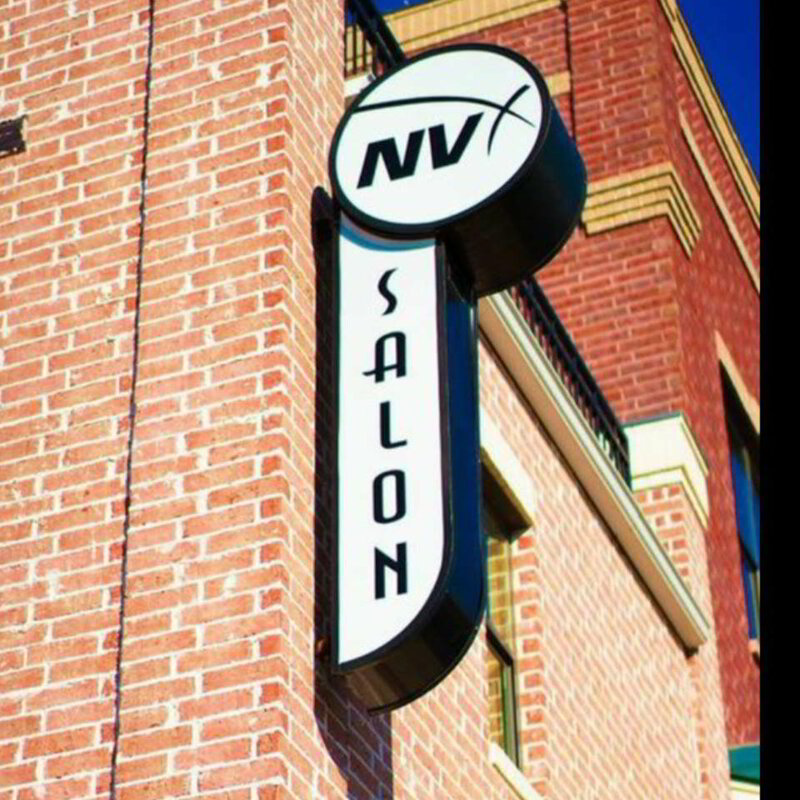 SALON NV is located in the heart of downtown DENTON Texas. We are honored to deliver the highest level of beauty and luxury on trends, cuts, and style delivered in a dynamic atmosphere. Our number one goal is to make each client look and feel their best while keeping your hair in the healthiest state possible. MAKE AN APPOINTMENT with us to start looking & feeling your best! Let us help you be your best for you big day! We offer a variety of bridal packages that include your hair, make-up, tanning, and other great services. We offer on-site and off-site bridal packages customized to fit your needs. We can help with your needs for you and your entire bridal party. We stay up to date on all the bridal trends and have a team ready to help with your hair, makeup, and more. Keep in touch with the newest information on product specials and new offerings.